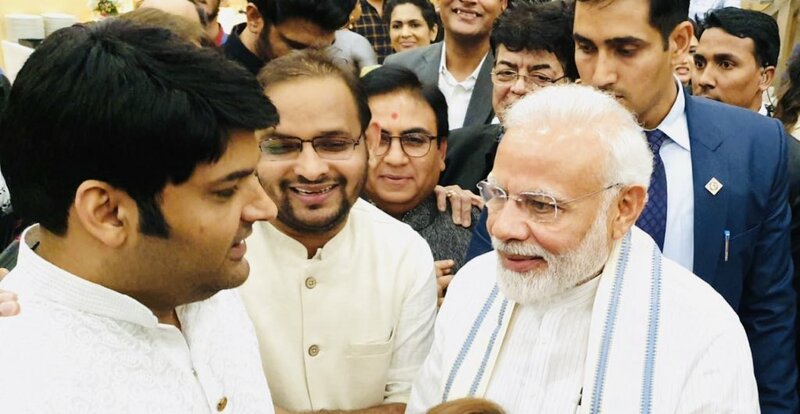 Prime Minister responded with a quoting tweet that said: “When (Kapil Sharma) appreciates somebody’s humor, it sure makes that person happy and I am no exception”. Prime Minister Modi has referred Humor as the best healer, he also added that in our daily lives we need more humor and satire. Parineeti Chopra, Aamir Khan, Asha Bhosle, and AR Rahman were some of the famous Bollywood Celebrities that were present in the event.